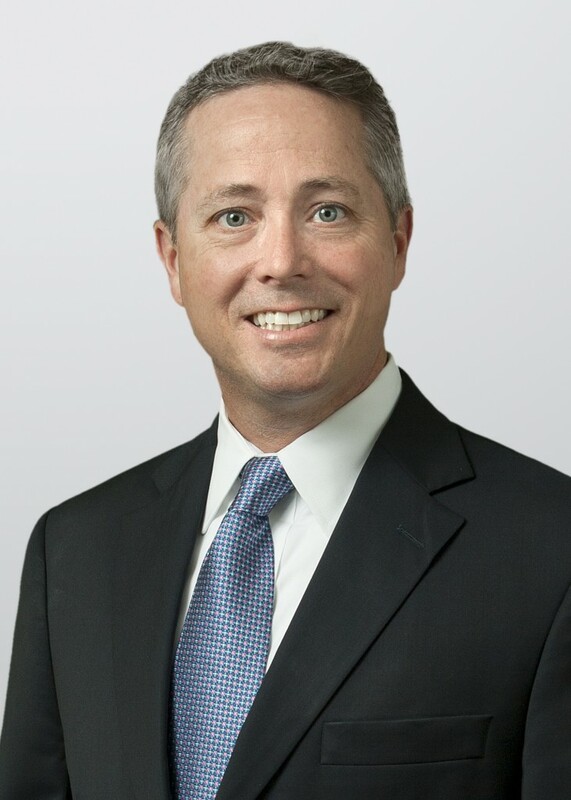 Mark Delegal is a partner of Holland & Knight’s Florida Government Advocacy team. He previously held the position of shareholder and President of Pennington, Moore, Wilkinson, Bell & Dunbar, P.A. Mr. Delegal specializes in Government Affairs and Public Policy and represents some of the largest insurance companies in the nation, as well as Florida’s top hospitals, physicians, other health care entities, local governments, and numerous Florida-domiciled businesses and business associations. Representative clients include State Farm Mutual Automobile Insurance Company, Safety Net Hospital Alliance of Florida, MAG Mutual, the Florida Chamber of Commerce, New York Life Insurance, American Express Travel Related Services Inc., Shands Healthcare, University of Florida College of Medicine, First Professionals Insurance Company, Florida Sheriffs Risk Management Fund, Florida Sheriffs Worker’s Compensation Self-Insurance Fund and the Florida Justice Reform Institute. As the chief lobbyist for major property and casualty insurance companies, Mr. Delegal is uniquely involved in property, casualty and automobile insurance issues. His insurance expertise has led him to represent clients before the Florida Legislature on all of the significant property, casualty and automobile insurance reforms over the last two decades. Mr. Delegal has represented clients before both the Legislature and the Florida Cabinet for almost 20 years; has litigated state and federal constitutional challenges to legislation and administrative agency action; structured business relationships among physicians, hospitals, and medical staff groups; brokered mergers and sales of insurance companies; and served as counsel to hospitals, physician groups, and HMO’s. His administrative law practice includes insurer formation, acquisition, reorganization, market conduct examination, financial reporting, form and rate approval, and agency rule and policymaking. Mr. Delegal has legal experience resolving agency and broker issues, TPA’s, appointment and contracts, and licensing and compliance services for insurance companies and other insurance related entities. In addition to serving as the General Counsel for Safety Net Hospital Alliance of Florida, Mr. Delegal is heavily involved in the Medicaid appropriations process for public hospitals and other health care entities statewide. In his representation of health care organizations and hospitals, Mr. Delegal has secured critical funding for the needy populations served by those entities, particularly as it relates to the state’s upper payment limit program, hospital disproportionate share program, intergovernmental transfers, and the Low-Income Pool Council. As a practitioner with a wealth of administrative, regulatory and legislative experience, Mr. Delegal’s work has been consistently recognized by leading trade magazines, including: Chambers USA (2004- present) in which the Pennington Firm and Mr. Delegal received the top tier ranking for Insurance Regulatory work; Super Lawyers Magazine distinction of “Top Lawyer” (2006-2009); Florida Trend’ s Legal Elite (2005, 2010 and 2012); Who’ s Who Legal (2007); and is recognized inBest Lawyers in America, (2006-present). Mr. Delegal has also received the PRR Preeminent AV Rating from Martindale-Hubbell, the highest rating an attorney can receive.